If you want to develop your pitching then now is the time to register for the pitching clinic! The CDGS Coaches will take you through instruction on many mechanical aspects of pitching. 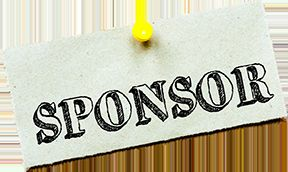 Funding for CDGS is exclusively received through registration fees and the generosity of our corporate and family sponsors. 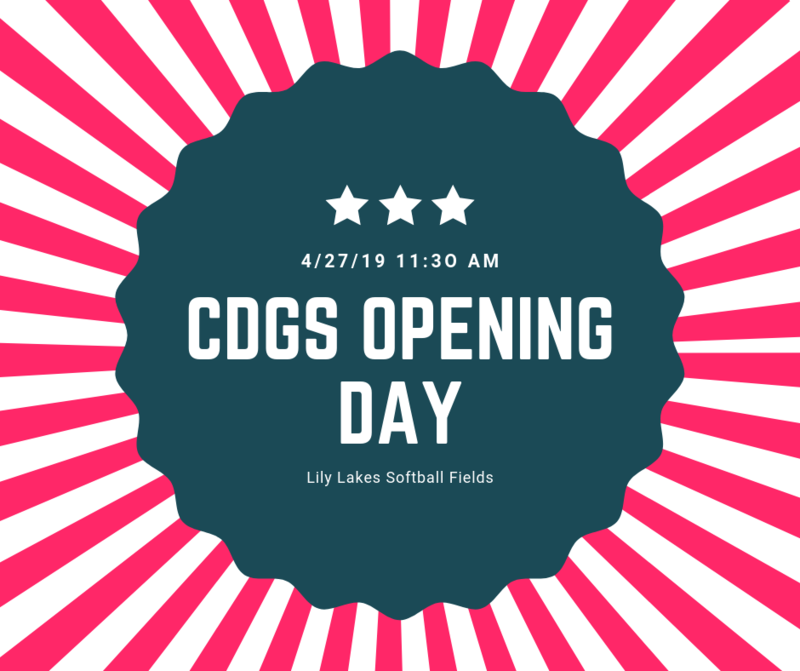 Please consider joining CDGS as a sponsor. Details are available here. 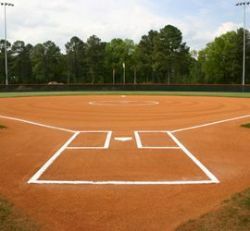 Central District Girls Softball is a non-profit organization offering the fast pitch softball experience to girls K-18 years old. Without the benefit of a park district, the league operates solely on a volunteer basis. As coaches and volunteers, it is our responsibility to teach the game of fast pitch softball and the principles of good sportsmanship. Thank you for your participation and for volunteering to coach our girls (and each other). 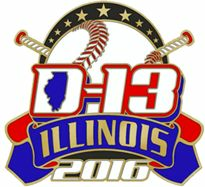 For more information please visit, littleleague.org and illinoisdistrict13.com. status updated by 4:30 p.m.